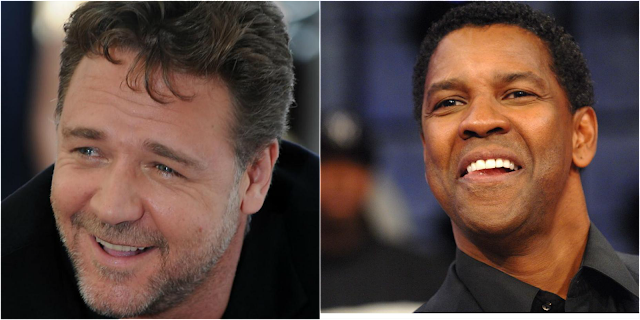 Russell Crowe and Denzel Washington appeared in two films. 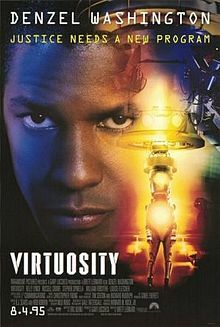 In the first movie titled Virtuosity an action science fiction movie, released in August 4, 1995 and directed by Brett Leonard, Denzel appears as Lt. Parker Barnes hunting down a merciless vitual reality entity named SID played by Russell Crowe. Somewhat a good guy after a bad guy. 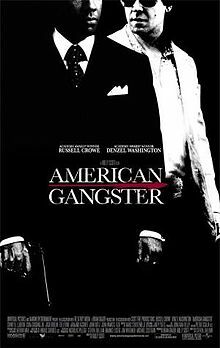 The two actor would appear together again in the 2007 biographical crime movie directed by Ridley Scott, titled American Gangster.  This time Russell Crowe is a detective named Richie Roberts trying to convict a gangster from North Carolina named Franck Lucas. 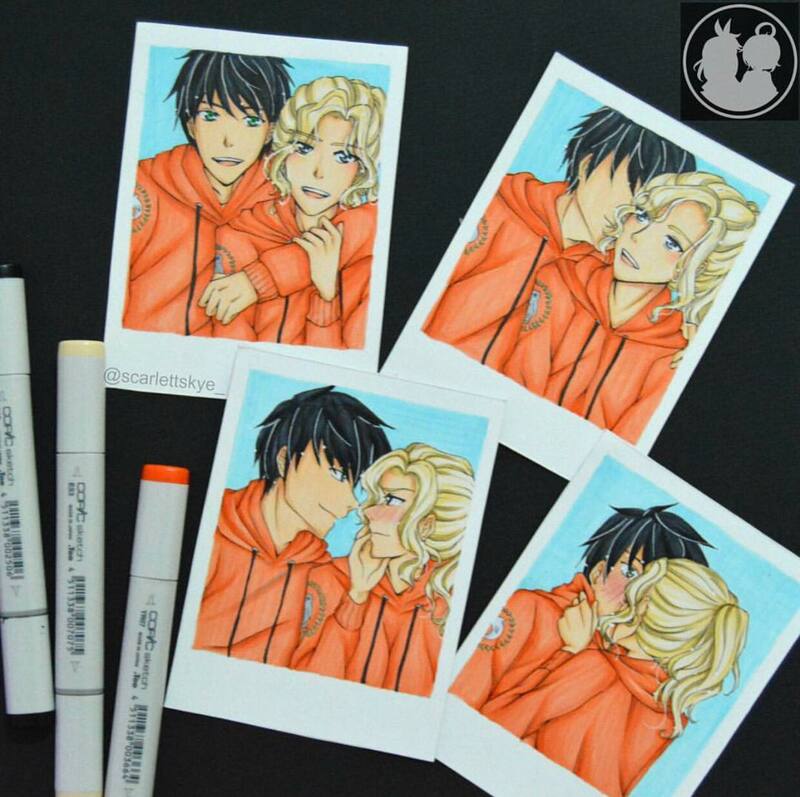 A good guy after a bad guy. In Virtuosity, Denzel is the good, Russell is the bad. In American Gangster its the opposite, Denzel is the bad, Russell is the good. But in all honesty, the two actors, whether their role is as a bad person or as a good person, they both performed their respective roles very, very well! A round of applause to two distinguished actors. Who Should Be In Spider-Man: The New Avenger?